Please follow M.K. 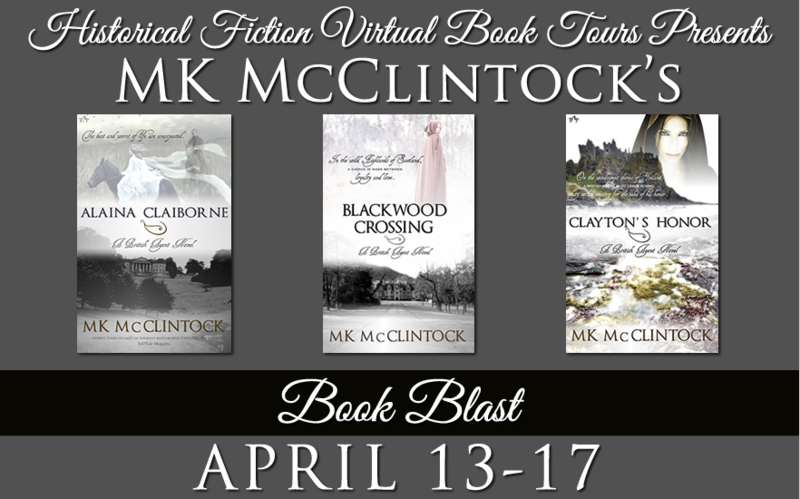 McClintock's Book Blast for her British Agent Series, from April 13-17, and enter to win a $25 Amazon Gift Card! How far would you go to avenge your family and save the one you love? In nineteenth-century England, Alaina Claiborne had a loving family, a cherished friend, and devoted servants. She spent her days riding across the grassy hills of the English countryside, joyful and at peace. Then tragedy strikes and her world is forever changed. Searching for those responsible is her only focus . . . until she meets Tristan. ?Tristan Sheffield, a man of many talents, searches out those who don’t want to be found. His past is filled with secrets and deeds he would rather leave deeply buried. However, when his life unexpectedly entwines with Alaina's, he soon discovers they share more than a mutual desire to catch a murderer. On their hunt for a man driven by greed, Tristan and Alaina find that love is the greatest weapon against evil, and they'll stop at nothing to survive. How far would you go to avenge your family and save the one you love? 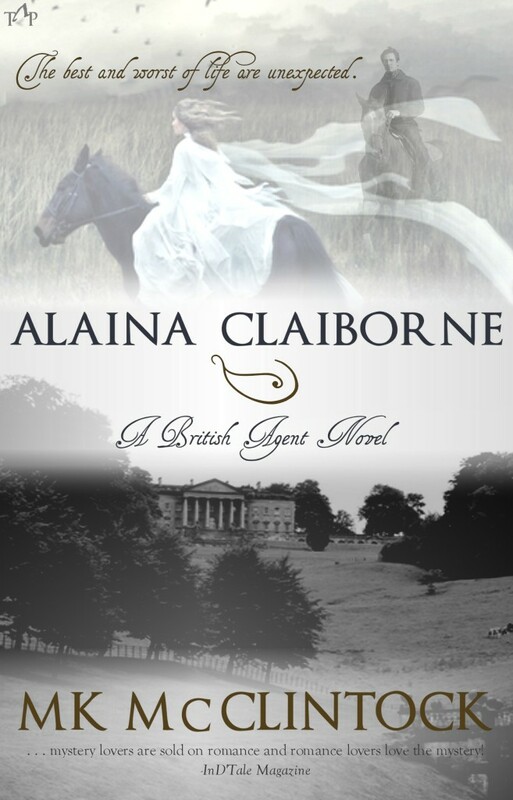 In nineteenth-century England, Alaina Claiborne had a loving family, a cherished friend, and devoted servants. She spent her days riding across the grassy hills of the English countryside, joyful and at peace. Then tragedy strikes and her world is forever changed. Searching for those responsible is her only focus . . . until she meets Tristan. Tristan Sheffield, a man of many talents, searches out those who don’t want to be found. 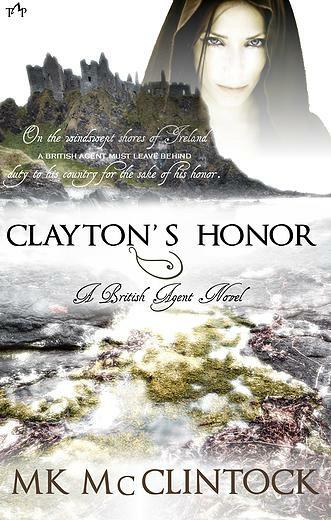 His past is filled with secrets and deeds he would rather leave deeply buried. However, when his life unexpectedly entwines with Alaina's, he soon discovers they share more than a mutual desire to catch a murderer. On their hunt for a man driven by greed, Tristan and Alaina find that love is the greatest weapon against evil, and they'll stop at nothing to survive. 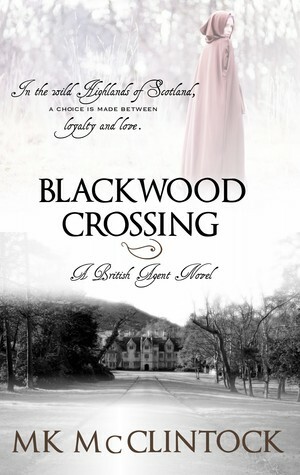 MK McClintock spins tales of romance, mystery, and adventure inspired by the heather-covered hills of Scotland and the majestic mountains of home. 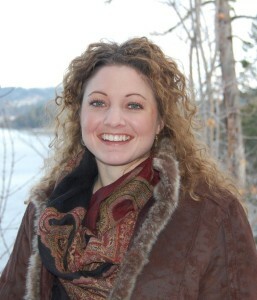 With her heart deeply rooted in the past and her mind always on adventure, she lives and writes in Montana. -2014 RONE Award-Nominee for "Alaina Claiborne" -2014 Crowned Heart for Excellence from InD'Tale Magazine for "Blackwood Crossing" and "The Montana Gallagher Collection" -2015 Crowned Heart Heart for Excellent from InD'Tale Magazine for "A Home for Christmas" Learn more about MK by visiting her website or blog at Books and Benches. You can also find her on Facebook, Twitter, Pinterest, and Goodreads. Sign up for M.K. McClintock's Newsletter. To enter to win a $25 Amazon Gift Card please complete the giveaway form below. RULES Giveaway starts on April 13th at 12:01am EST and ends at 11:59pm EST on April 17th. Giveaway is open to residents in the US only and you must be 18 or older to enter. Winners have 48 hours to claim prize or new winner is chosen. Please email Amy @ hfvirtualbooktours@gmail.com with any questions.